This blog brings 10 reasons on why you should invest in the decorative outdoor lighting for your home as well as business dwelling. Outdoor lights add beauty to your home and if installed correctly it enhances the look of your home and increases the resale value. Lighting adds a warm welcome feeling to your home for the guest who visits after the dark or attends late night parties at your home. Outdoor lighting adds aesthetically value to your home and gathers neighbor appreciation for the appealing look of your home. The lighting makes your home stand out uniquely in the dark and adds extra component of charm to your home. Homes that use outdoor lights generally have more sale value compared to homes without the lights. Appearance, safety and ambiance add a difference to your home if you think to sell it. However, if you place the lighting poorly, it will decrease the value of your home. If the outdoors lights placed properly it adds up enjoyment to the landscape design around your home. Installation of the accent lights to highlight the particular area of your landscape to increase visibility and give value to your efforts in outlining the landscape. Burglar ignores their chance to break into your house if there is proper lighting. Thieves like to pick the easy target and well-lit houses are not attractive to them. They like dark pathways or side yards, so illuminate your home soon. If a guest arrives in the evening for dinner and trips are an insult for you. Lighting the way is safe ways to welcome the guest at night. Avoid the mishaps since if some accidents occur you will be liable as the guest was visiting your home. If you want to have a grill outdoor or an outdoor patio, you must install outdoor lighting. You have to use the patio often, and you can relax in the safety corner. Light the pool area or decks to improve the use of every space in the outdoor, which was once under dark. 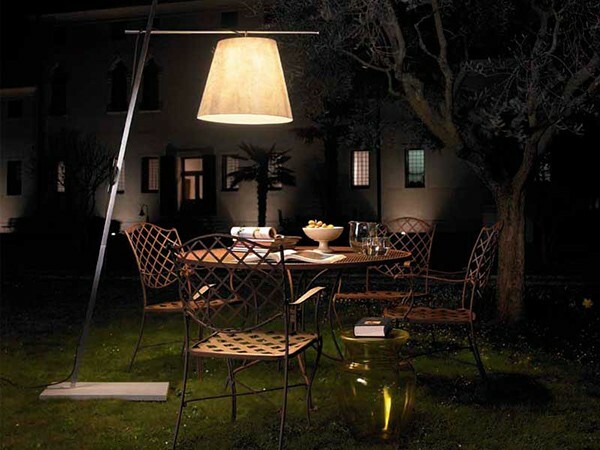 In some city or locality, it is a rule to install outdoor lights. Check the rules in your area and purchase the lights from the reputable company to make sure that you comply with the local laws. Installing outdoor lights helps to illuminate your home exterior. At times, paint is not enough to improve the exterior beauty, but outdoor lights are the perfect fit for illuminating beauty even in the night. Outdoor lights help to spruce up your holiday decorations & the colored lights adds aesthetic value and enhances the festive spirit. Install decorative outdoor light to improve visibility, safety, aesthetic value and beauty of your home. Make it elegant from outside if you have a passion for home decor.